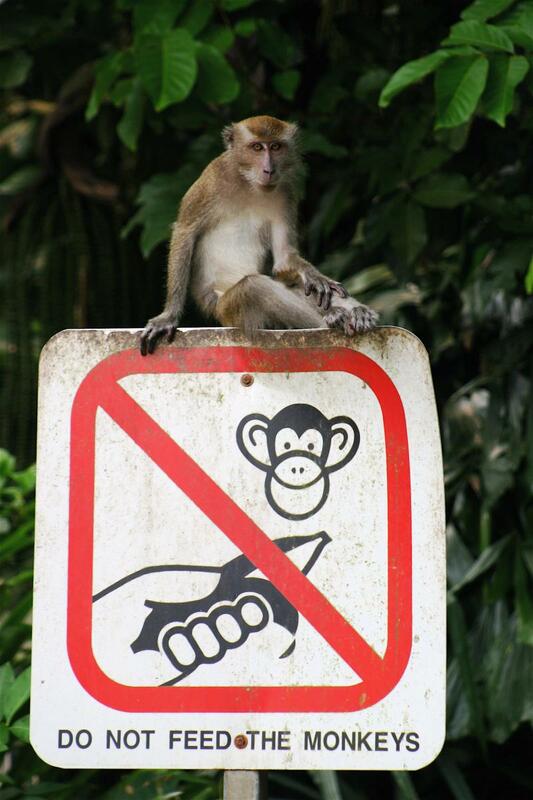 All photos of animals were taken in the wild unless otherwise noted. Taken at Elephant Nature Park, a refuge for rescued elephants who have been abused or neglected. Located north of Chiang Mai, Thailand. 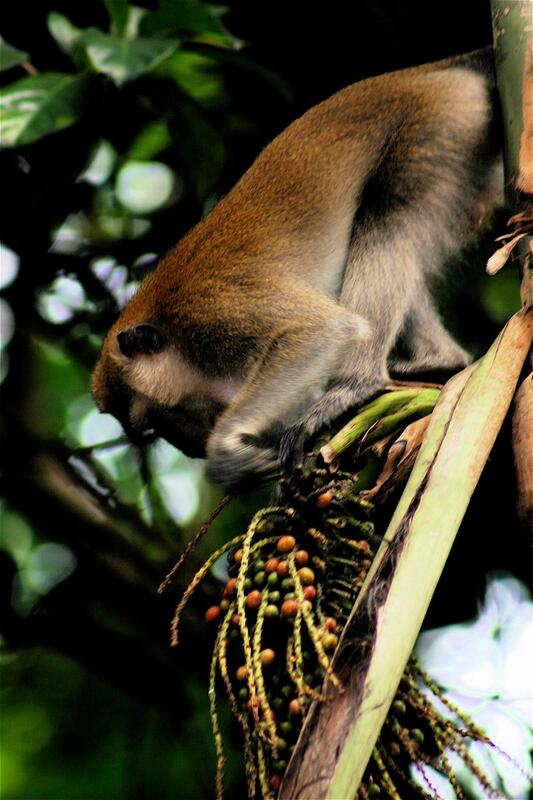 Wild long-tailed macaque eating at Lower Pierce Reservoir in Singapore. 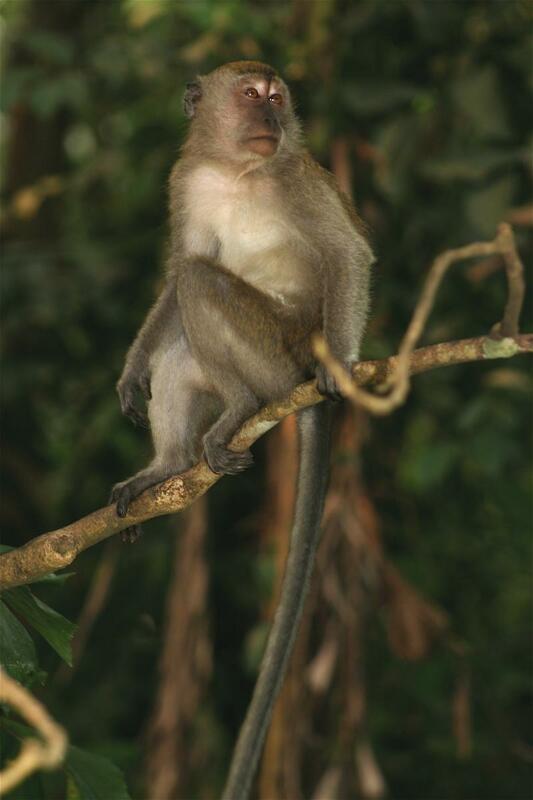 Wild long-tailed macaque in Lower Pierce Reservoir in Singapore. Tail flukes of a blue whale. Taken off the coast of California.